Good Paws Drool Bus, doggy daycare delivery service was started to be a convenience for dog owners. They know how hard it can be with a busy schedule to get your dog to daycare for their much needed social life or boarding stay, so they will pick up your pooch along with others’ and take them to daycare. It works just like a school bus! The bus is specifically designed for dog transport. They also have crate travel and modified doggy seats with seat belt harness available. Safety is important to the Good Paws Team! 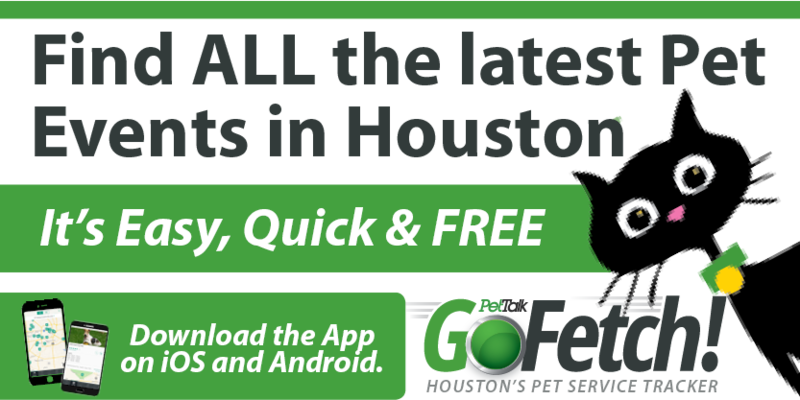 They work “paw in paw” with all daycares and boarding facilities in our service zones (see website for zone information – www.goodpawsdroolbus.com). Good Paws Drool Bus will get your canine kids there on time, in style and without hair or drool in your vehicle! 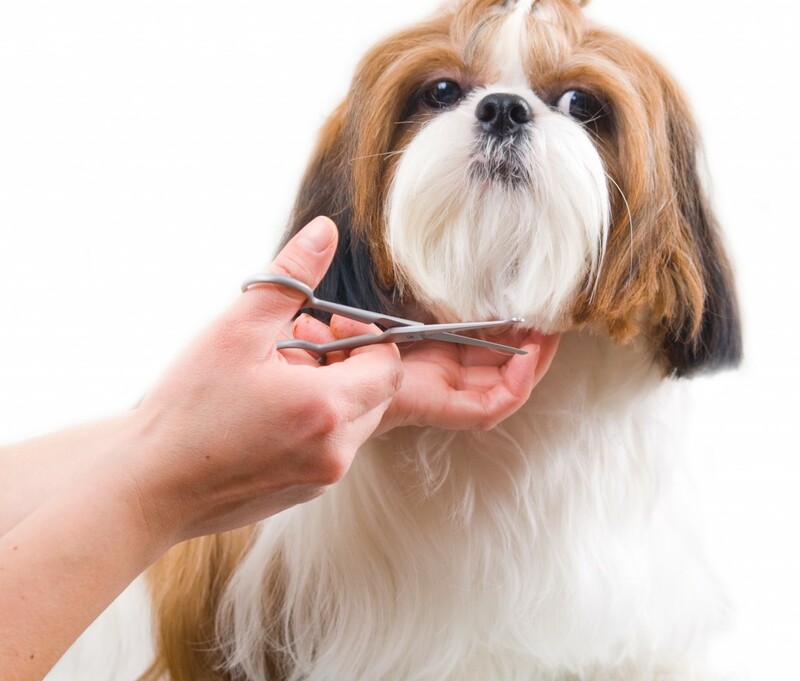 Does your dog get groomed at daycare and is never ready to be picked up when you are? Round-trip or one-way pickups/drop offs are available so, give them yap today! The Good Paws Drool Bus is here for you @832.705.0364 or info@goodpawsdroolbus.com.